UFO SIGHTINGS DAILY: Alien Ship Docked At Side Of Crater On Moon, Feb 2016, Photos, UFO Sighting News. 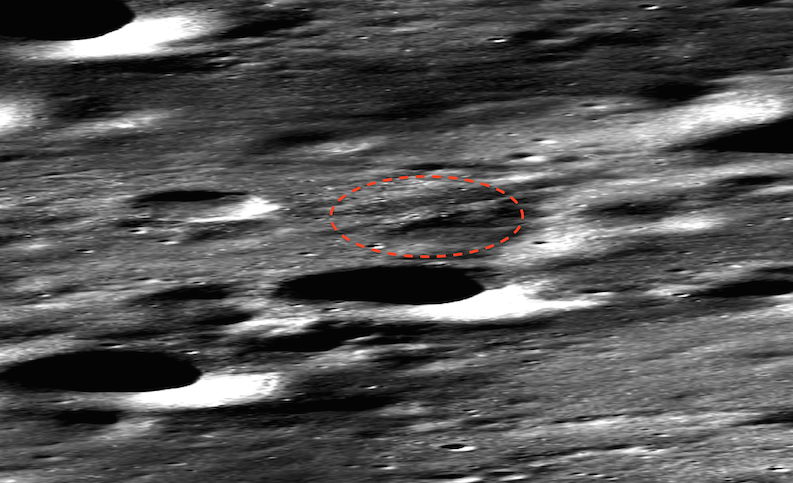 Alien Ship Docked At Side Of Crater On Moon, Feb 2016, Photos, UFO Sighting News. This is a bit cool. I found this structure, which is shaped like a long triangle. 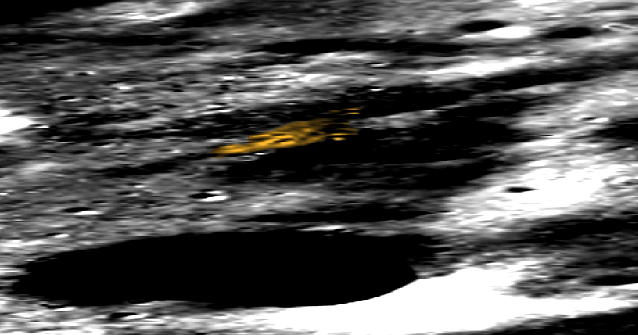 It also could be a ship that is docked since I do see arms from the surrounding dock area caress the ship. Whatever the hell it is, it stands out and I believe that it was grown from biomechanics. I say grown because of its muscle tenders-like structure.